Deepening divisions among Libya’s myriad armed groups are increasingly stirring conflict in the North African state. Now the United States and its allies are prepared to add a new force to the toxic mix. 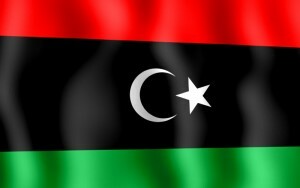 U.S. officials say the hope is that the General Purpose Force — a trained Libyan military organization — will start to fill the country’s festering security vacuum, initially by protecting vital government installations and the individuals struggling to make this country run. The Obama administration hopes the force eventually will form the core of a new national army.